We go beyond boundaries and explore the unknown in order to navigate you safely to growth. 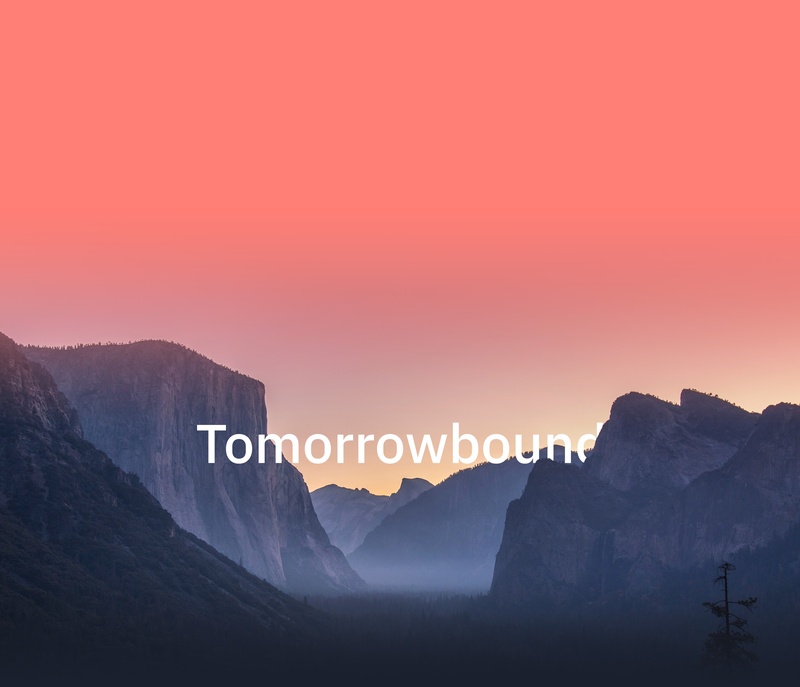 In essence, we are tomorrowbound. First comes navigation. To set the course and get where you are headed. Finding the right path to reach your goals. Then there’s the exploration. To discover what’s beyond our imagination, we need to explore. Finding new ways requires an open mind. And is the only way to see beyond the usual. Couple these, and you build momentum where going forward is the only option. That’s the end of the rainbow. Your pot of gold. And that is what it’s all about: going beyond the known boundaries and exploring the unknown – navigating you safely to growth. We are tomorrowbound. You too can be. 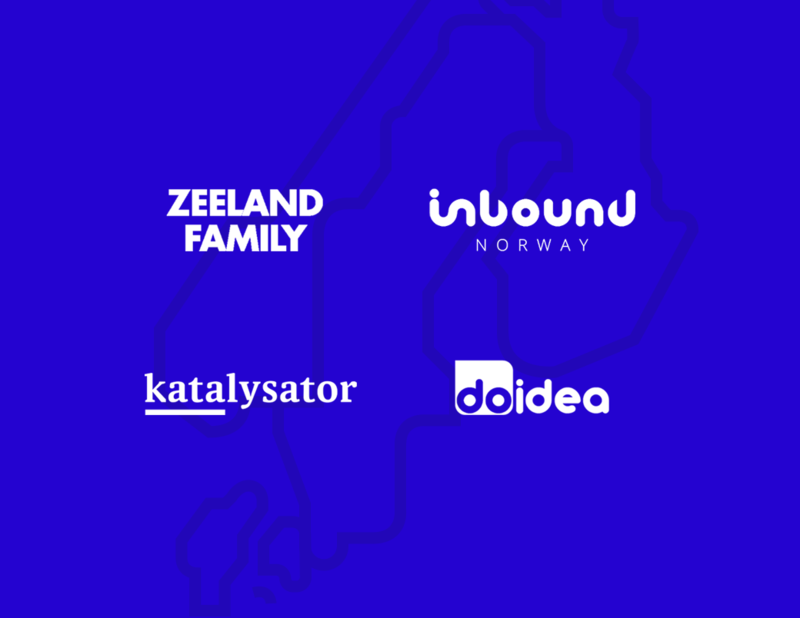 In August 2018, Zeeland Family PLC acquired Inbound Norway, Doidea of Sweden, and Katalysator of Denmark. 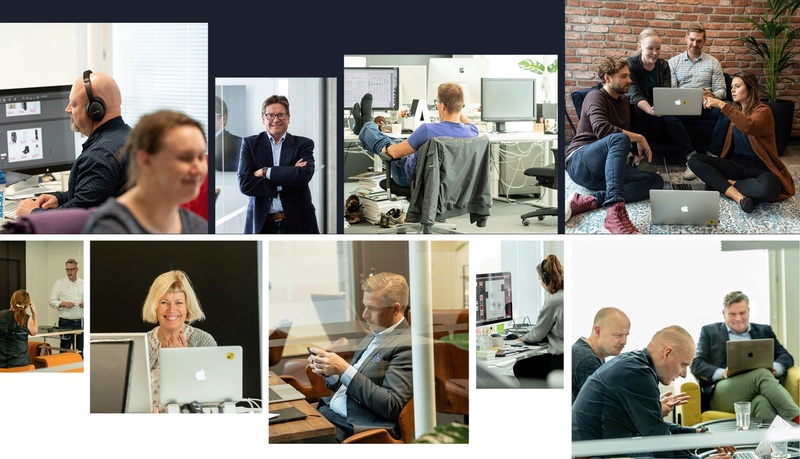 Together we became Avidly: an ambitious agency with extensive expertise in most aspects of the marketing disciplines – from strategic to creative, with a strong focus on digital. 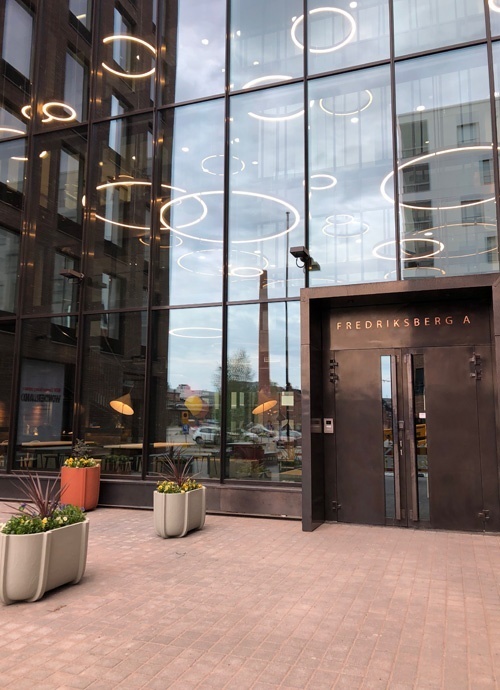 Combining the efforts of four HubSpot Diamond Partners, Avidly has become one of the largest inbound agencies in the world.  We strive to stay ahead of the curve in the ever-changing landscape of marketing. That’s the only way we will be able to help our customers succeed. Make them shine. Reach their goals. And go beyond. you on your way to growth? Full-stack marketing services and inbound agency.